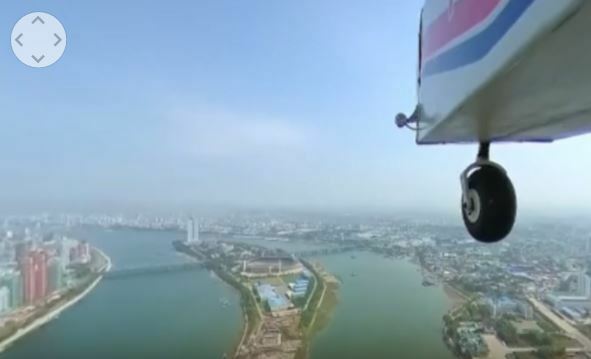 According to NK News' report, a photographer named Aram Pan, from Singapore, shot a 360-degree aerial video of Pyongyang, North Korea. Pan was permitted by the communist country’s authority to shoot the video on a microlight aircraft. “An official (from relevant authorities) censored my footage and erased some of the photos. But still, I was able to keep 90 percent of my work,” Pan said to NK News.